Foreign bookmakers that sponsor Premier League football clubs are failing in their duty to help protect gambling addicts, according to the chief executive of the NHS. 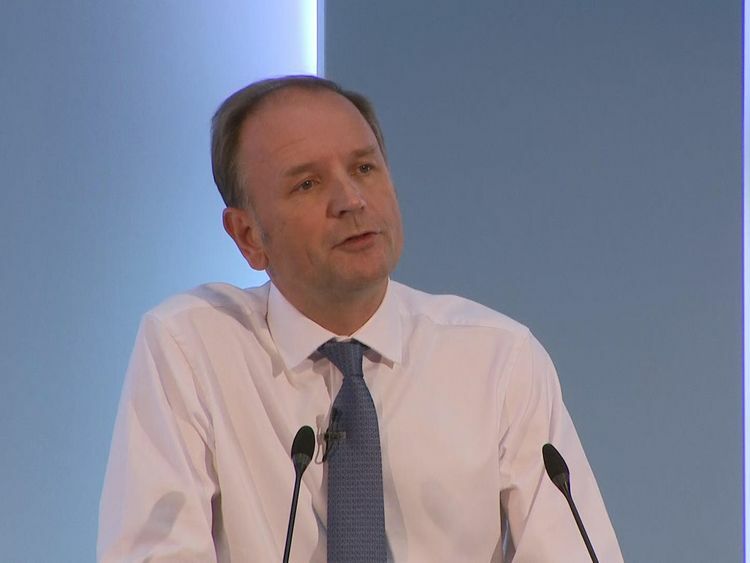 Simon Stevens told a conference in Manchester that eight out of nine Premier League clubs sponsored by overseas betting companies have failed to make required donations to an industry charity. According to the Gambling Commission there are around 430,000 problem gamblers in the UK, and there is growing concern that sponsorship of clubs and broadcast advertising around football and other sporting events is fuelling addiction.Describing gambling addiction as one of the "new threats to public health", Mr Stevens said he would be asking the Premier League to pressure clubs to pay their dues. "The NHS has opened its first mental health clinic aimed at gambling, and the Gambling Commission estimates there are 430,000 people with a gambling problem," Mr Stevens said. "This is at the same time as the voluntary contribution from the gambling industry has not been responded to by eight overseas firms who sponsor Premier League clubs, so we need to get onto the Premier League to make sure they contribute," he added. The Gambling Commission requires bookmakers to donate money to help addicts, with an industry-wide target of €10m a year, a fraction of the €1.4bn generated in football betting revenues annually.Earlier this year leading charity GambleAware revealed that none of the nine bookmakers that have shirt sponsorship deals with Premier League clubs have made any contribution in the first quarter of 2018-19. With the explosion in online gambling, much of it focused on football, the global popularity of the Premier League has become a crucial market for bookmakers, and their sponsorship is a vital source of revenue for clubs.The nine current Premier League clubs with bookmakers as shirt sponsors are: Everton (Sport Pesa), Newcastle United (Fun88), West Ham (Betway), Huddersfield Town (Ope Sports), Bournemouth (M88), Crystal Palace (ManBetX), Burnley (LaBa360), Fulham (DafaBet) and Wolves (W88).A spokesperson for GambleAware welcomed Mr Stevens' comments. "With nearly half the clubs in the Premier League, and over two thirds of the Championship league sponsored by gambling companies, we are seriously concerned the relationship between sport and gambling has reached a tipping point. There is a real risk gambling advertising and sponsorships are normalising gambling for children. "We welcome the call from NHS England for gambling companies, wherever they are based, to contribute more to treating problem gambling. "This mental health condition affects 430,000 people, and although free treatment is available through BeGambleAware.org, only 2% of those who need help come forward to get it. "We would like to see all clubs, leagues, and broadcasters who profit from gambling work with us to help fund treatment for this hidden addiction." » Problem gambling: Is it rising and how much is it costing?